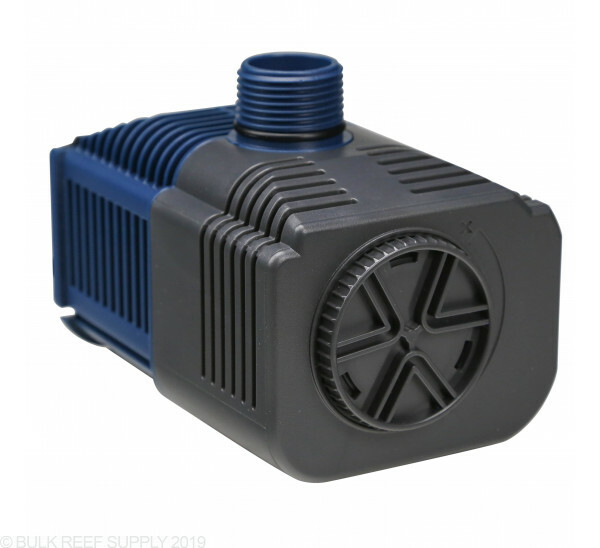 Ordered this pump to replace an older 594 gph thinking i would almost double my flow, can hardly tell a difference in flow at all. Very good product. I' have one running since July 2013 with no issues. Its quiet as well. I have used a lot of different brands of pumps. I like Lifeguard pumps the best. 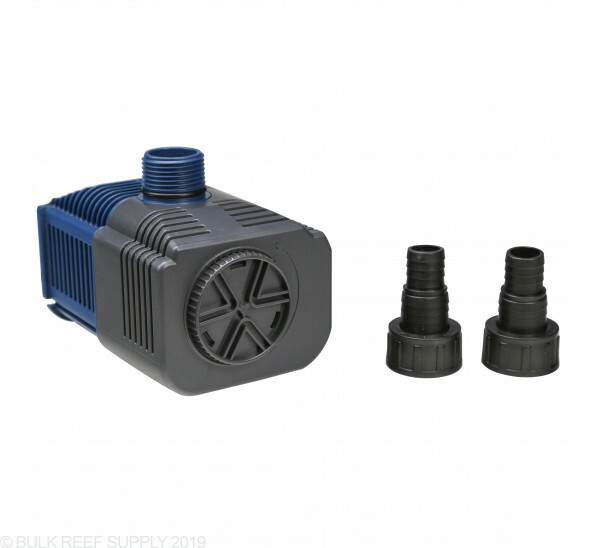 I just bought 2 ,1 for my 90 that was not a lifeguard and getting weak.I bought a 150 set up used and have had it for 3 years and just replaced the pump. .
Great pump, use it for mixing saltwater for water changes . Used for pumping water back to aquarium. Powerful , gets the job done . Pumps like a firehose. Lots of power and quiet. The cord is kind of short which is great so you don't have to coil and try to hide it, but not so great if you have a long way to an outlet. I've been using this pump for about 3 weeks now and I'm very pleased with the purchase. It provides more than enough gph at a great price. I'm using it on a RR 90 gallon with a 700gph marineland overflow. The biggest question is always how quiet is the unit...The pump itself is extremely quiet. But, it does create a small amount of vibration due to what i would call undersized and inefficient rubber feet. setting the unit on a small piece of foam corrected this issue. another selling factor is that it's rated at 49 watts which is good compare to other brands. Works great. Initially had bad pump shipped. New replacement is great. Performs well a month later. No overheating, no stall or shutdown. Does this pump have a tendency to "walk" or move from the place where I initially placed it? 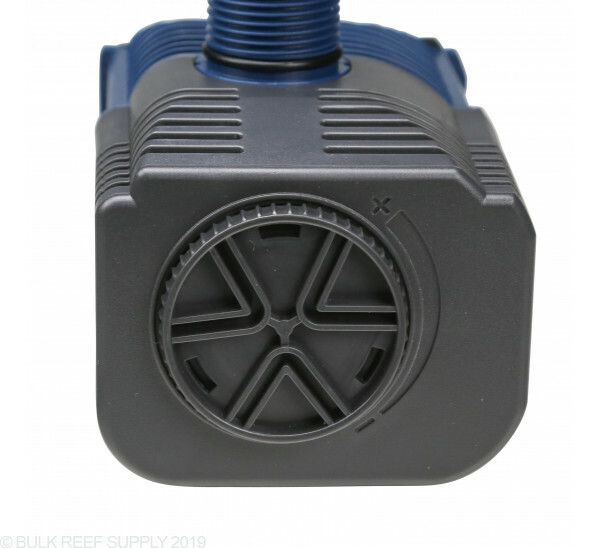 How is the pump secured to the surface of the sump (does it use suction cups)? 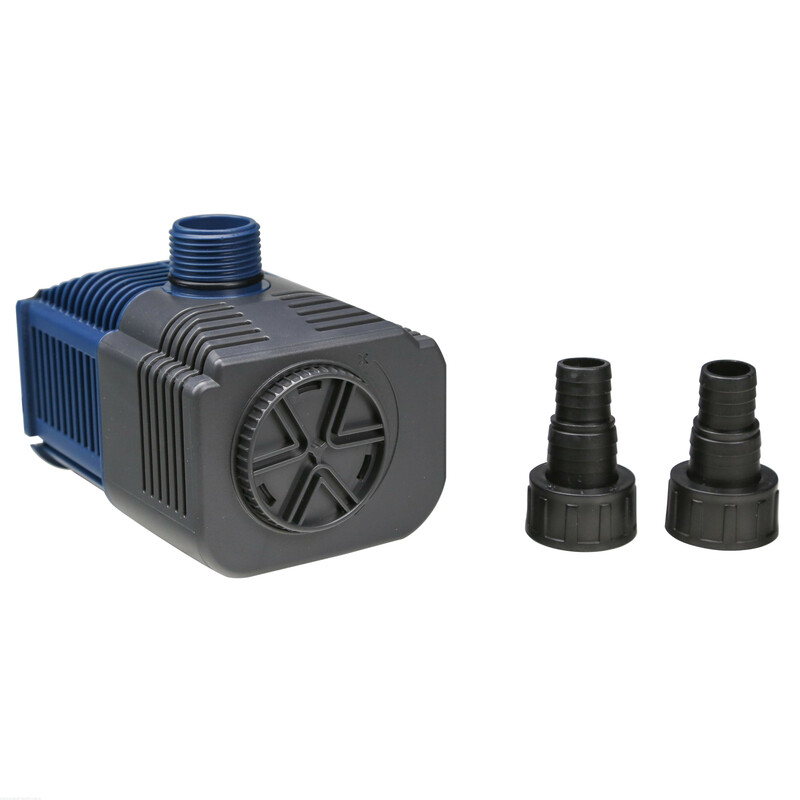 The Quiet One pumps will come with suction cups to mount them to the bottom of the sump. While this tends to work great there is always a chance for a small amount of movement if the cups don't hold properly. Feel free to let us know if you have any further questions! 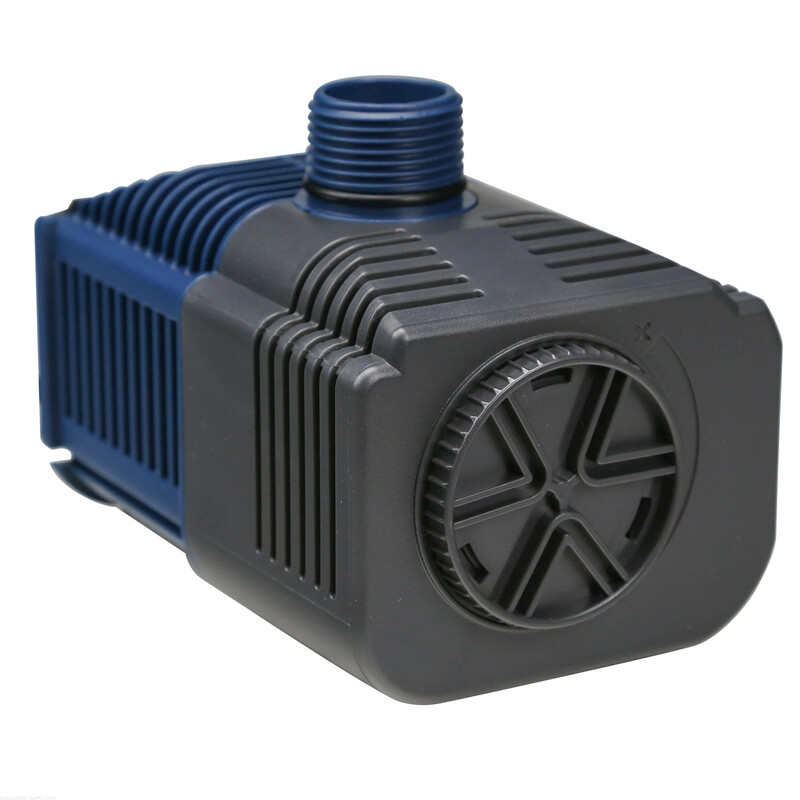 Innovative “cooling chambers” provide air-cooling during dry use and water-cooling in wet applications. This statement make is sound like it can be used as an internal or an external pump. 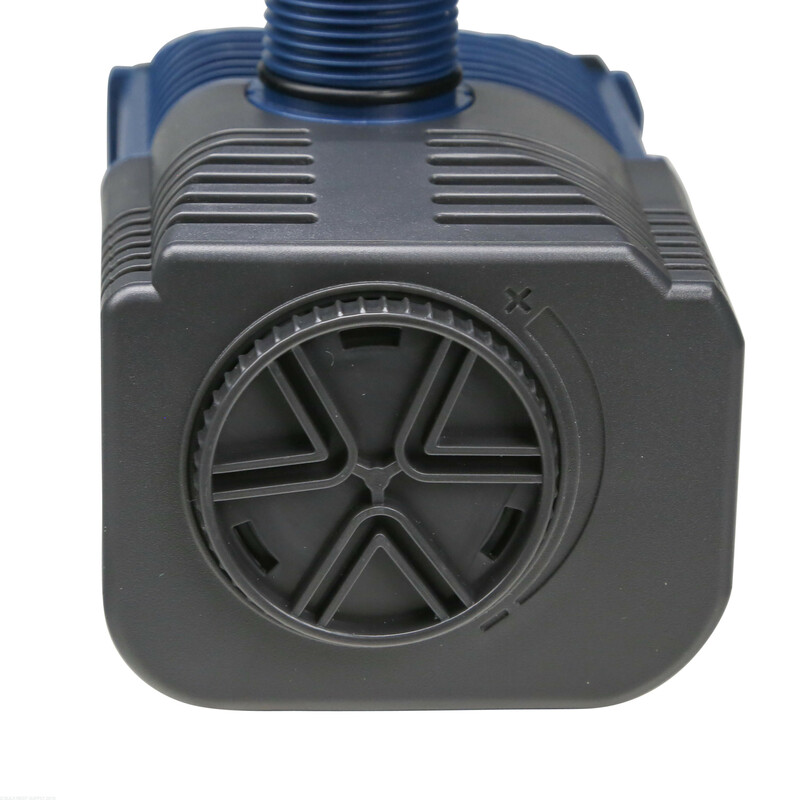 Can it be used as an external pump? These certainly can be run externally if plumbed in correctly. Feel free to let us know if you have any further questions!